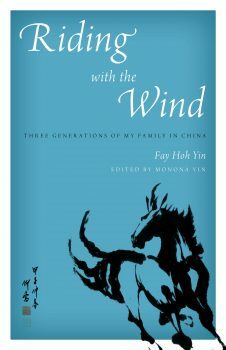 On Saturday, May 5, 2018, CHSA presents a book talk with Monona Yin, editor and publisher of her mother’s memoir Riding With The Wind: Three Generations of My Family in China. 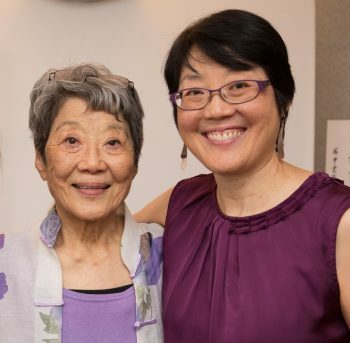 Yin will share stories from the book and describe the creative process with her mother, which followed a serious health crisis two years ago. Robin Wu will serve as moderator for the event. Q&A will follow. Copies of the book will be available for sale and signing. 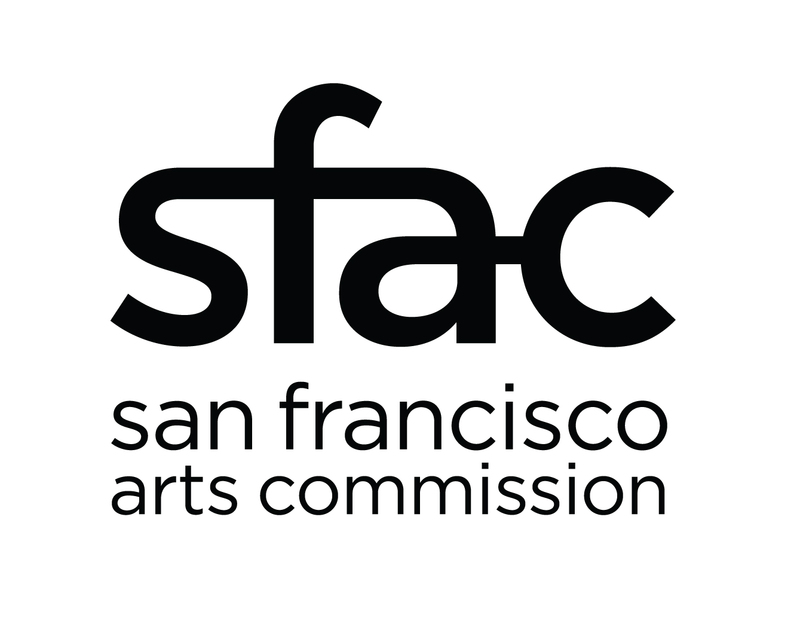 Seating is limited – Admission includes entry to CHSA’s exhibit Chinese American: Exclusion/Inclusion and galleries. Robin Wu, VP of Education & Community Engagement at the San Francisco Zoological Society, leads the Education Department staff in managing adult and youth education and volunteer programs and exhibit interpretation. In addition to implementing educational initiatives, she develops new partnerships and strengthens existing relationships with community partners. The daughter of immigrants from Shanghai, Robin was born and raised in New York. She holds a BA in East Asian Studies from Stanford University and an MBA from UCLA with a concentration in arts management. Robin previously worked at ZeroDivide, CompassPoint Nonprofit Services, State Bar of California, Chinese for Affirmative Action and Chinese Culture Center in San Francisco. Robin and her husband are the parents of a daughter and son in their twenties.